“The message isn’t in the words, …. I don’t do anything with a sort of message. To me, that song [When The Ship Comes In] says a whole lot. Patti LaBelle should do that. You know? You know, there again, that comes from hanging out at a lot of poetry gatherings. Those kind of images are very romantic. They’re very gothic and romantic at the same time. And they have a sweetness to it, also. So It’s a combination of a lot of different elements at the time. That’s not a contrived line. That’s not sitting down and writing a song. Those kind of songs, they just come out. They’re in you so they’ve got to come out. 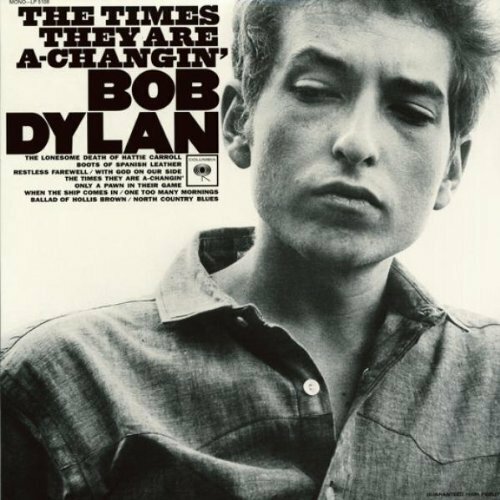 The Times They Are a-Changin’ is the third studio album by American singer-songwriter Bob Dylan, released in January 1964 by Columbia Records. Produced by Tom Wilson, it is the singer-songwriter’s first collection to feature only original compositions. The album consists mostly of stark, sparsely-arranged story songs concerning issues such as racism, poverty, and social change. 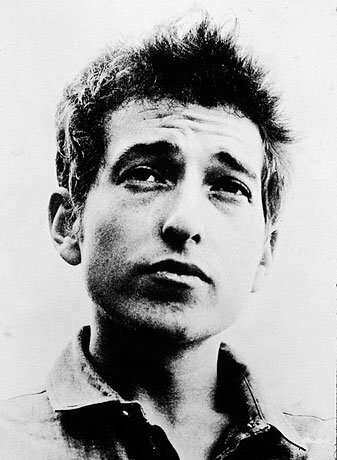 The title track is one of Dylan’s most famous; many felt that it captured the spirit of social and political upheaval that characterized the 1960s. Sessions did not resume for more than two months. 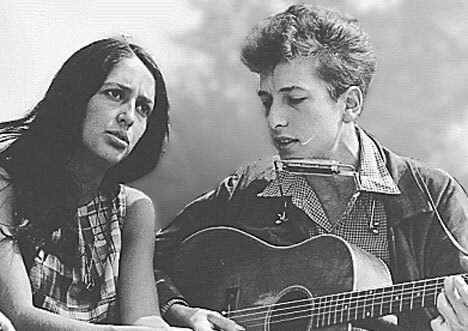 During the interim, Dylan toured briefly with Joan Baez, performing a number of key concerts that raised his profile in the media. 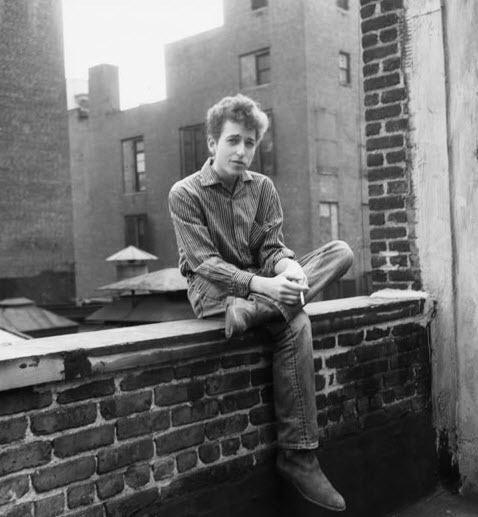 When Dylan returned to Studio A on October 23, he had six more original compositions ready for recording. Master takes for “The Lonesome Death of Hattie Carroll” and “When the Ship Comes In” were both culled from the October 23 session. A master take for “Percy’s Song” was also recorded, but it was ultimately set aside and was not officially released until Biograph in 1985. “Percy’s song” makes one think Dylan could have had a career as a courtroom lawyer….. “Percy’s song” is long – too long, I think, for the simple story it tells; the appeal here is the melody and Dylan’s evident affection for this tune and for the repeating lines, “turn. turn, turn again… turn, turn to the rain and the wind.” He weaves a spell with these lines, passing along the spell they wove on him…. “The Lonesome Death of Hattie Carroll” is an extremely moving song that has stood the test of time better than any of Dylan’s other early topical songs of this sort… Dylan sings it from the heart; he really cares about the woman who died – her dignity and the value of her life come through in the song, it is a memorial to her and a tribute to people like her as much as an attack on her killer and people like him and the system that coddles them. 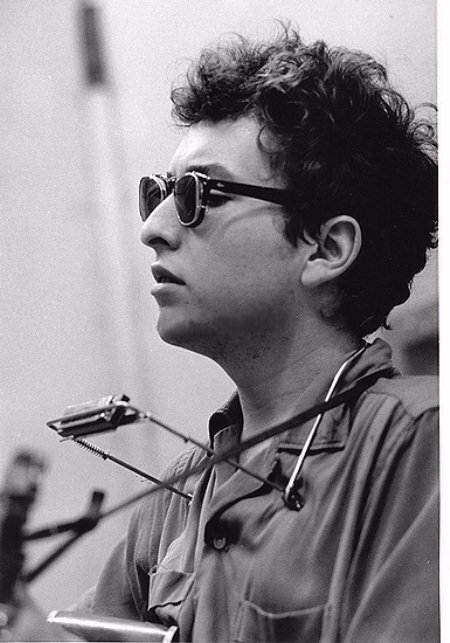 “Although a song such as his magnificent ‘Lonesome Death of Hattie Carroll’ makes an ordinary worker into a kind of heroine, Dylan makes this happen as a device, not an end in itself: a device for strengthening an essentially political and social polemic.